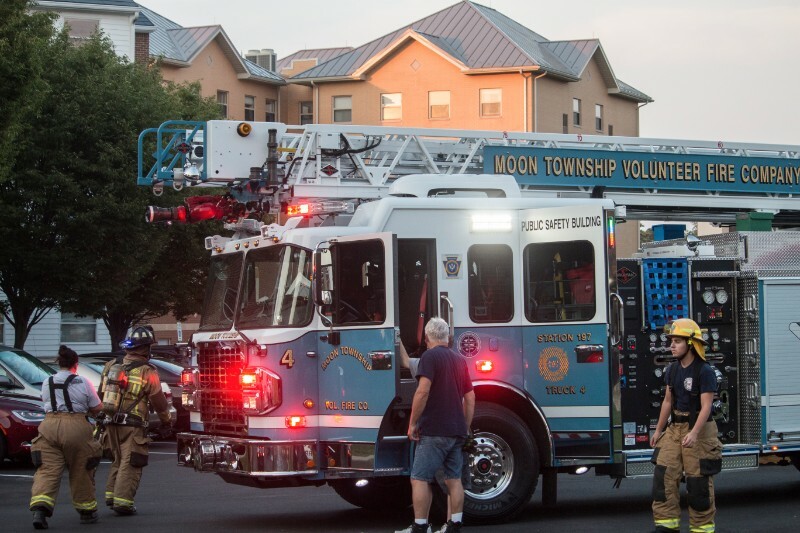 The Moon Township Volunteer Fire Department responded to a fire alarm in Monroe Hall on Massey Way at around 6:30 p.m. on Aug. 26. The fire alarm is said to have been set off in a student’s room. No damage to the dorm was found and no students were injured. This is the second fire alarm to have been set off in the first weeks of the 2017-18 academic year. For more information on fire safety, visit the RMU Public Safety Department page or the Residence Life page.